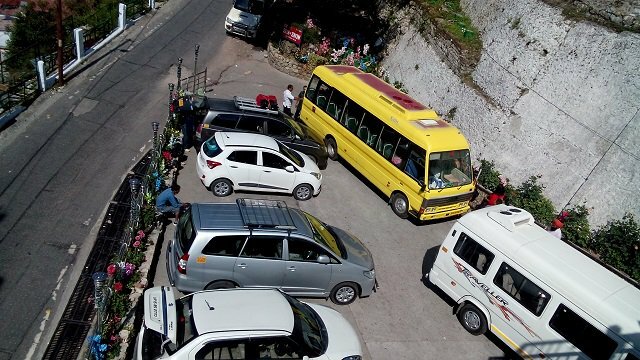 OUR PARKING IS ONE OF OUR BIGGEST ADVANTAGES TO OUR VALUABLE GUESTS. Most other hotel guests have to find parking space which is difficult and time consuming to find. Public parking are very expensive in far off places. Then guests drag their luggage to their hotels which is not the perfect start to the holiday after a long tiring trip. Those who do not find Parking space often leave their valuable cars on the road side at the mercy of other drivers and risk having the police pick up their cars and tow them away. But our guests get Royal Treatment. They just need to arrive and our dedicated enthusiastic staff rushes to welcome them and brings their luggage to their rooms. Zero hassle. The precious cars are parked in safe legal space. And when going sightseeing, all our guests have to do is walk out of the lobby to their vehicles and drive off.